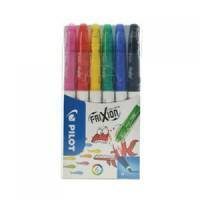 Berol Colour Fine Pen 0.6mm Assorted Pack 12 Pack of 1 Fine felt tip with 0.7Mm line width. 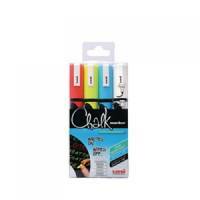 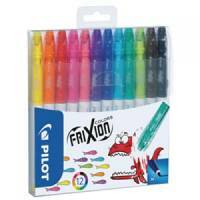 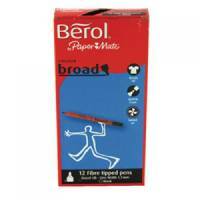 Berol Colourbroad Pens Assorted Pack 12 Pack of 1 Broad felt tip with 1.7Mm line width. 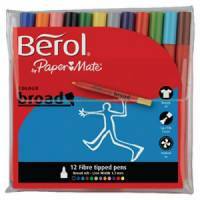 Berol Colour Broad Pen 1.7mm Assorted Wallet Pack 24 Pack of 1 Broad felt tip with 1.7Mm line width. 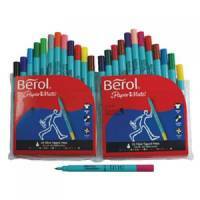 Berol Colour Fine Pen 0.6mm Assorted Pack 24 Pack of 1 Fine felt tip with 0.7Mm line width. 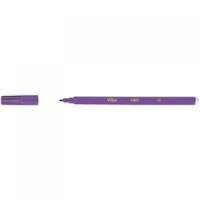 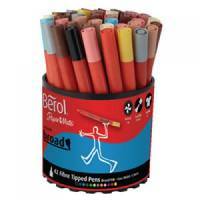 Berol Colour Broad Pen 1.7mm Assorted Tub Pack 42 Pack of 1 Broad felt tip with 1.7Mm line width. 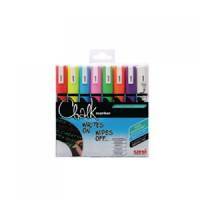 Berol Colour Fine Pen 0.6mm Assorted Pack 42 Pack of 1 Fine felt tip with 0.7Mm line width. 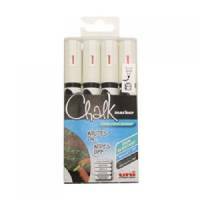 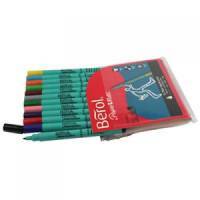 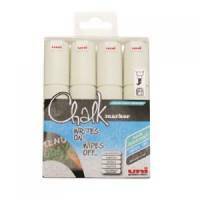 Berol Colour Broad Pen 1.7mm Black Pack of 12 Broad felt tip with 1.7Mm line width. 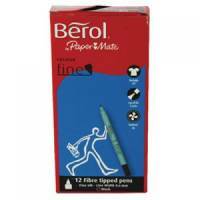 Berol Colour Fine Pen 0.6mm Black Pack of 12 Fine felt tip with 0.7Mm line width. 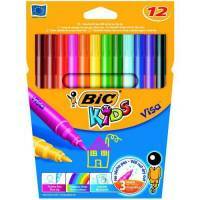 Bic Kids Visa Felt Pens Wallet 12 Pack of 1 Long lasting felt pen with vibrant colours. 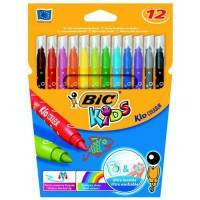 Bic Kids Colouring Felt Tip Pens Assorted Pack of 144 Pack of 1 Washable; water-based; fine tipped pens. 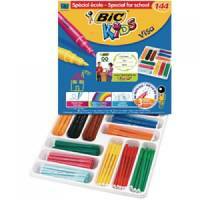 Bic Kids Visa Felt Tips Drum Assorted Pack 84 Pack of 1 Long lasting Felt pen with vibrant colours.